Once Upon a Time Season 4 Emma Swan Slimfit Leather Jacket. 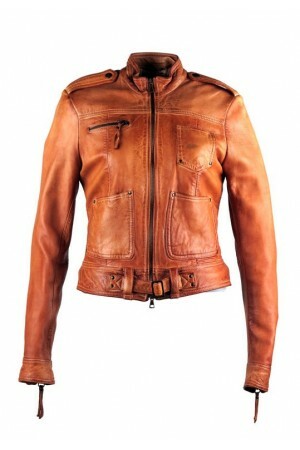 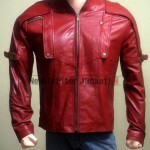 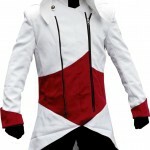 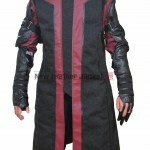 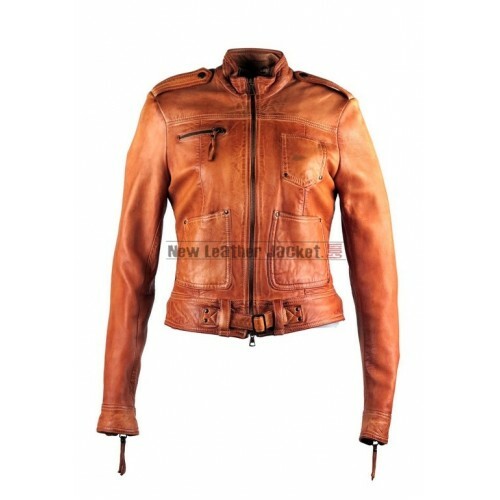 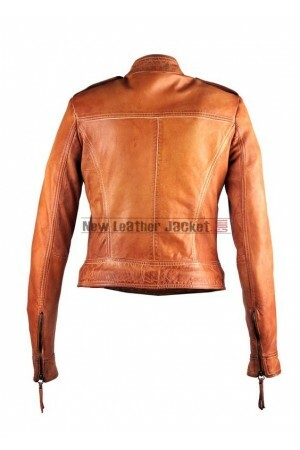 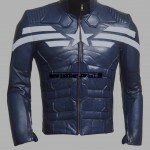 This jacket has manufactured with high quality of real leather. 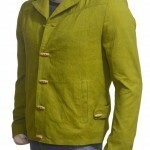 It is an exceptional choice that makes you a fashion hustle amongst your surroundings. Once Upon a Time Jennifer Morrison Red Real Leather Jacket Making you look sizzling-hot, this out..
Once Upon a Time Emma Swan Black Leather Jacket The most beautiful leather jacket of the “Once ..